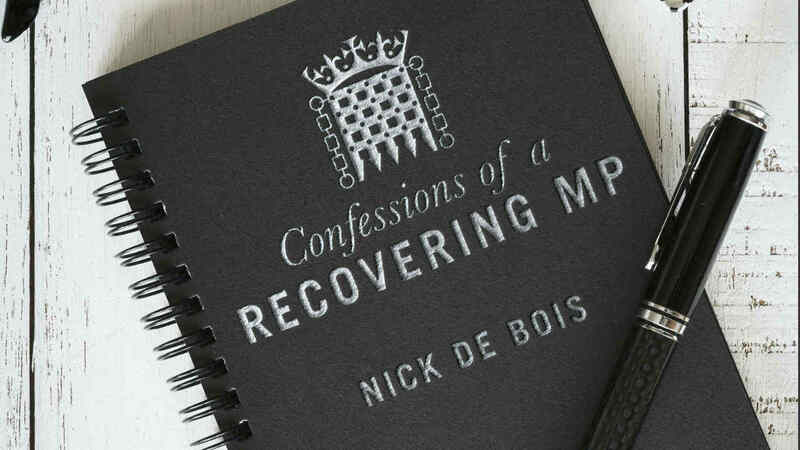 Nick de Bois talks about his five years as an MP representing Enfield North, as told in his book Confessions of a Recovering MP. Ever wondered what your MP actually does in parliament on a daily basis? De Bois will recount the weird, wonderful and everyday in an entertaining hour, giving a definitive guide to being an MP. On Friday 11 January we hear from two MPs; Nick de Bois and Jess Phillips, who will both reflect on their personal experiences of being a member of parliament. You might also be interested in hearing Jess Phillips: One Woman’s Truth About Speaking the Truth 7.30 – 8.30pm on Friday 11 January.